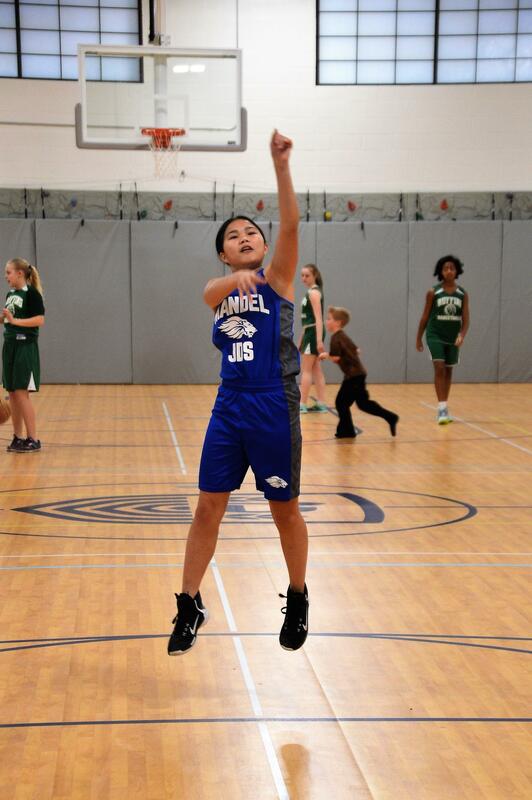 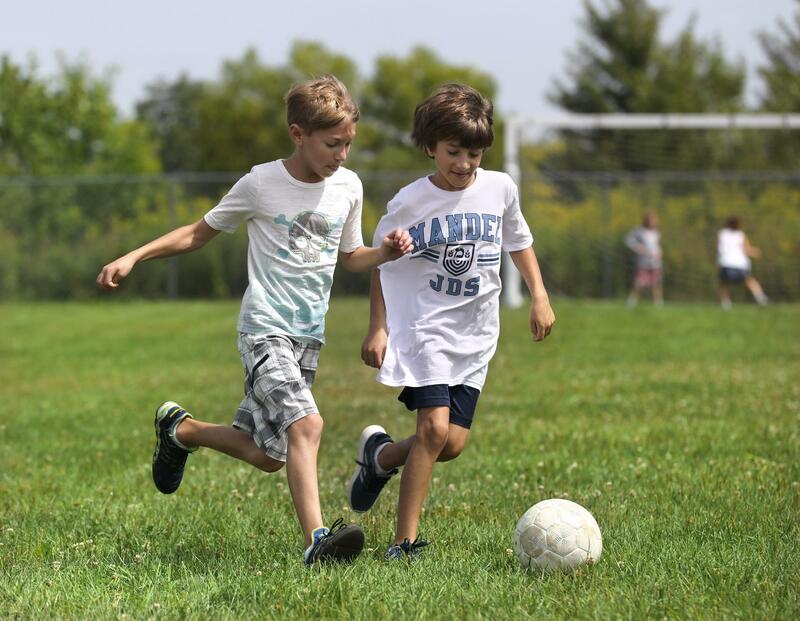 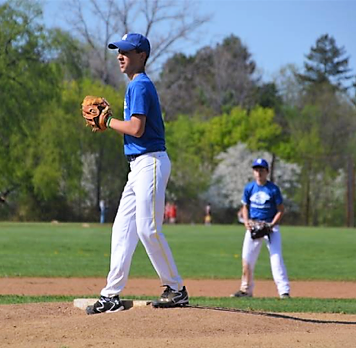 In partnership with Force Sports, Mandel JDS offers competitive athletic teams for boys and girls throughout the school year. 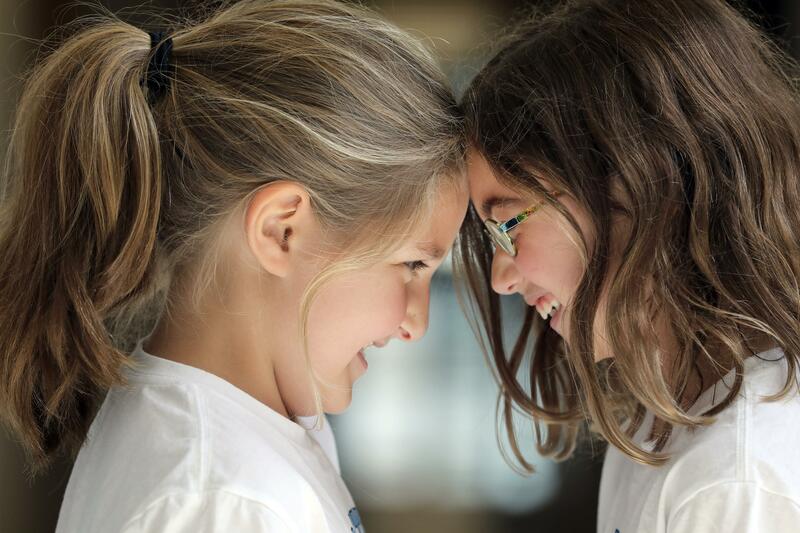 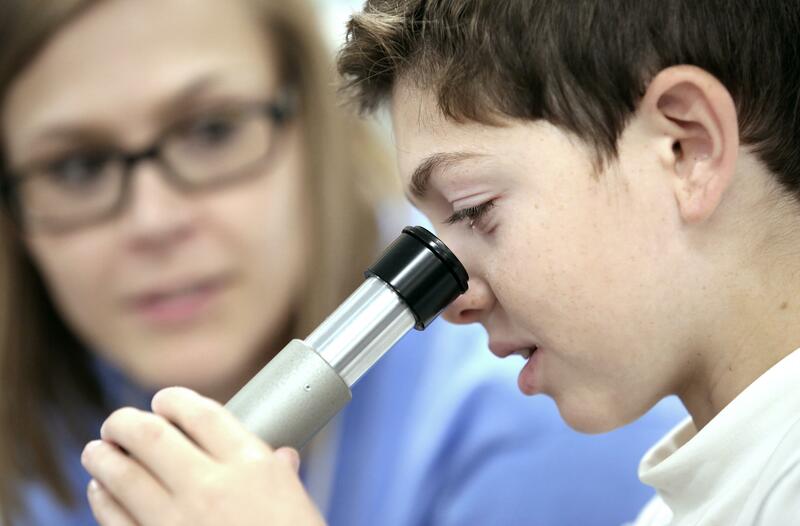 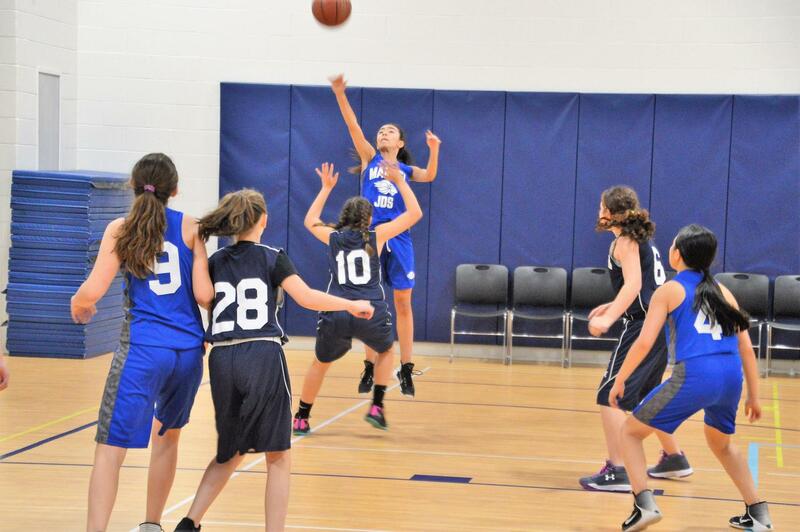 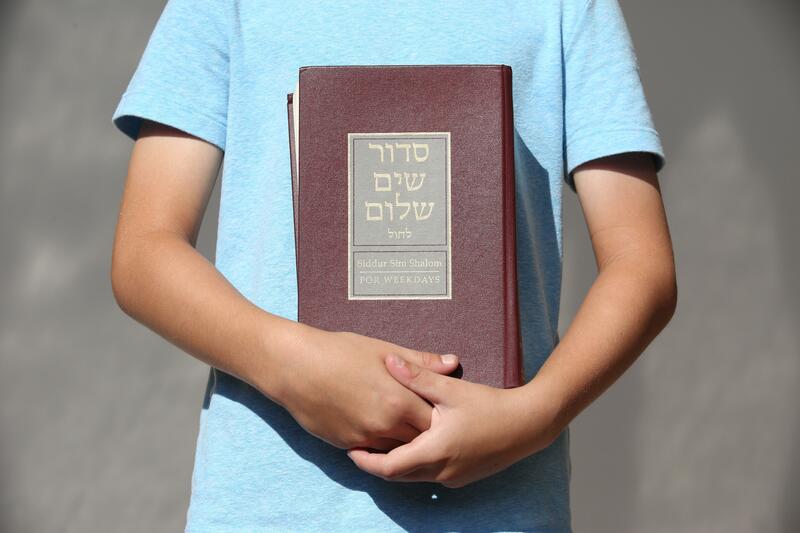 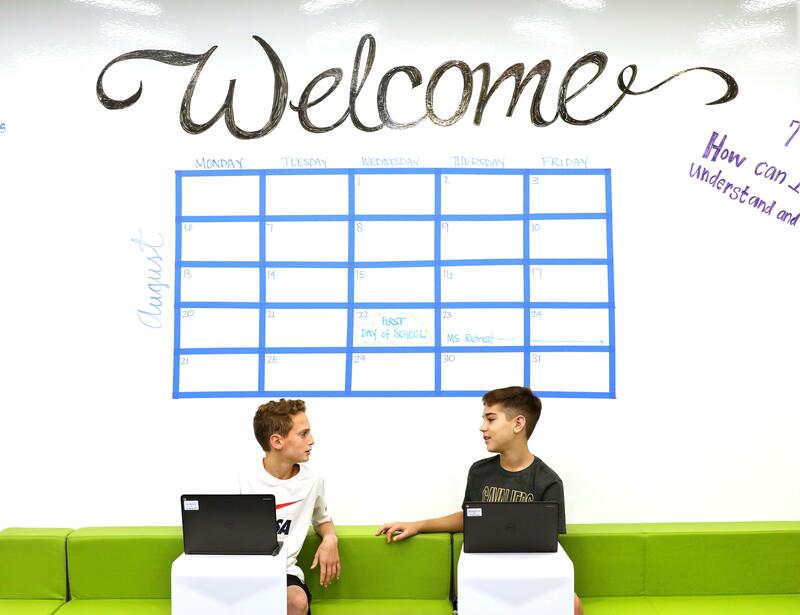 Our teams compete against other area schools including Fuchs Mizrachi School, Gross Schechter Day School, Gilmour Academy, Hawken, Ratner School, Ruffing Montessori and University School. 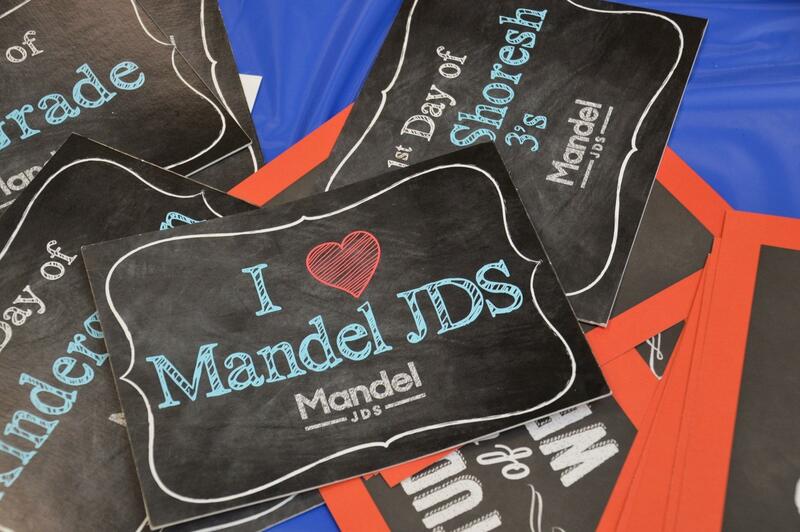 Click here for game schedules, forms and more information on the Mandel JDS Athletics Website.